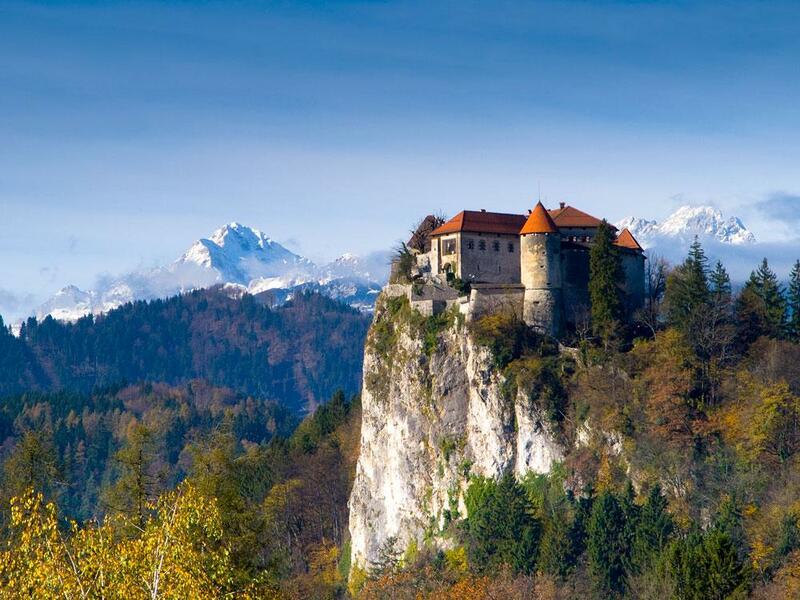 If you are looking for somewhere eternally romantic, then Bled is the right place for you. 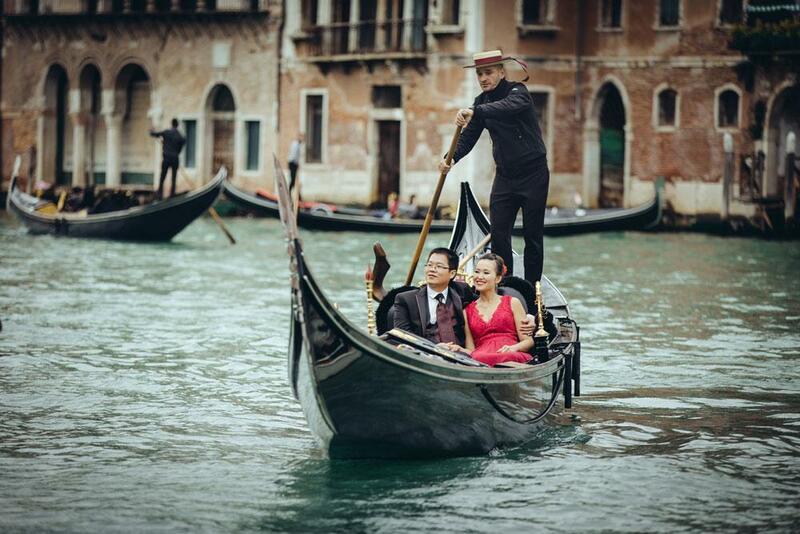 It offers everything you could wish for when it comes to pre-wedding photography. 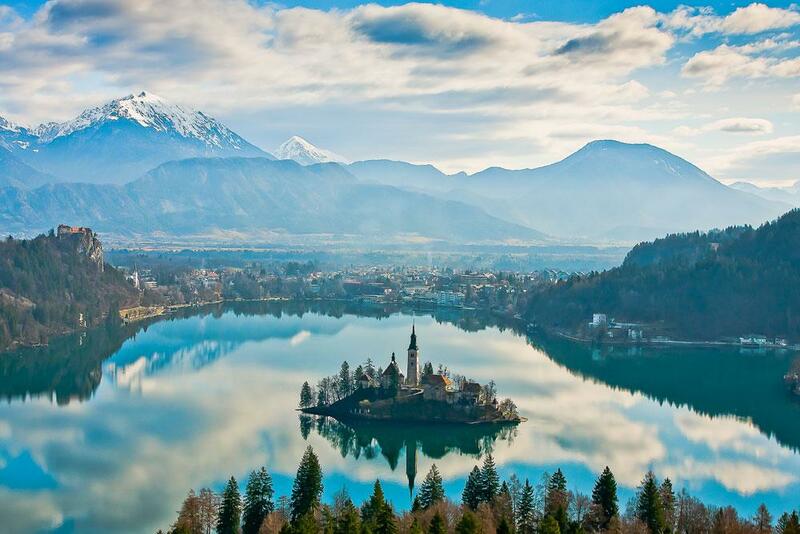 Unique setting and pristine nature are the main reasons why everybody falls in love with Bled. 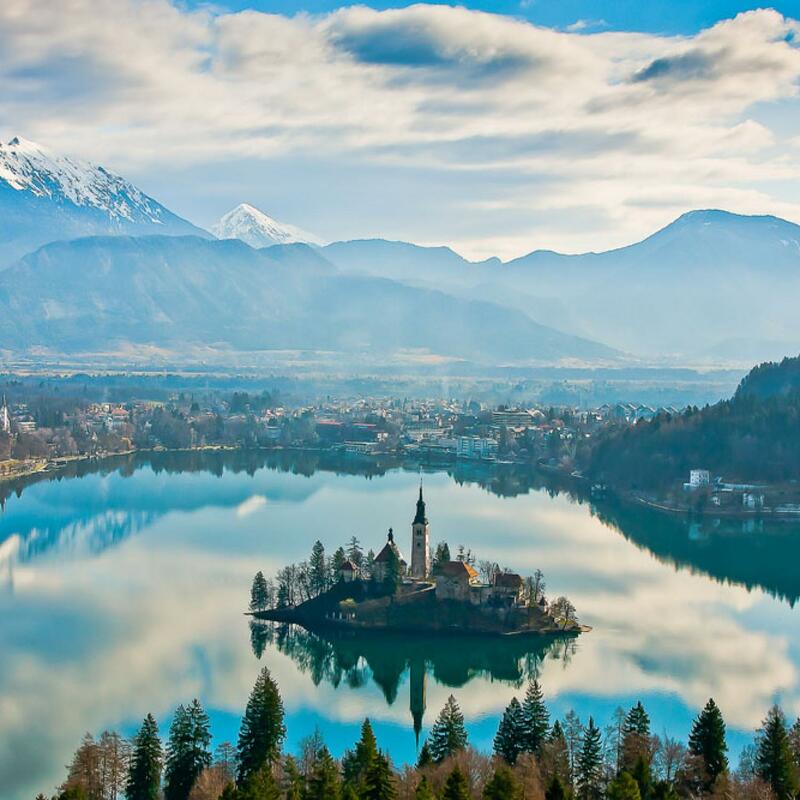 The beautiful lake, surrounded by mountains, a charming little island adorned with its own church and a majestic castle sitting atop a dramatic cliff are only a few of the signature attractions this area has to offer. To make sure you get to know this place at its best; our photography package covers all the top locations and experiences. 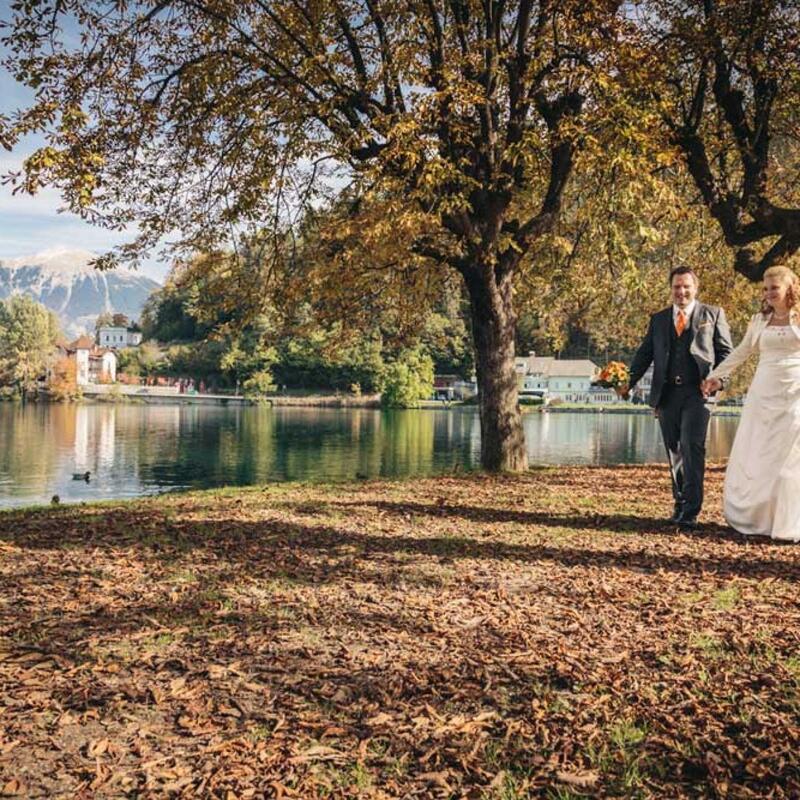 The day of photography begins in Ljubljana, where you are pampered and prepared by our professional make-up and hair artist in the comfort of your hotel room. 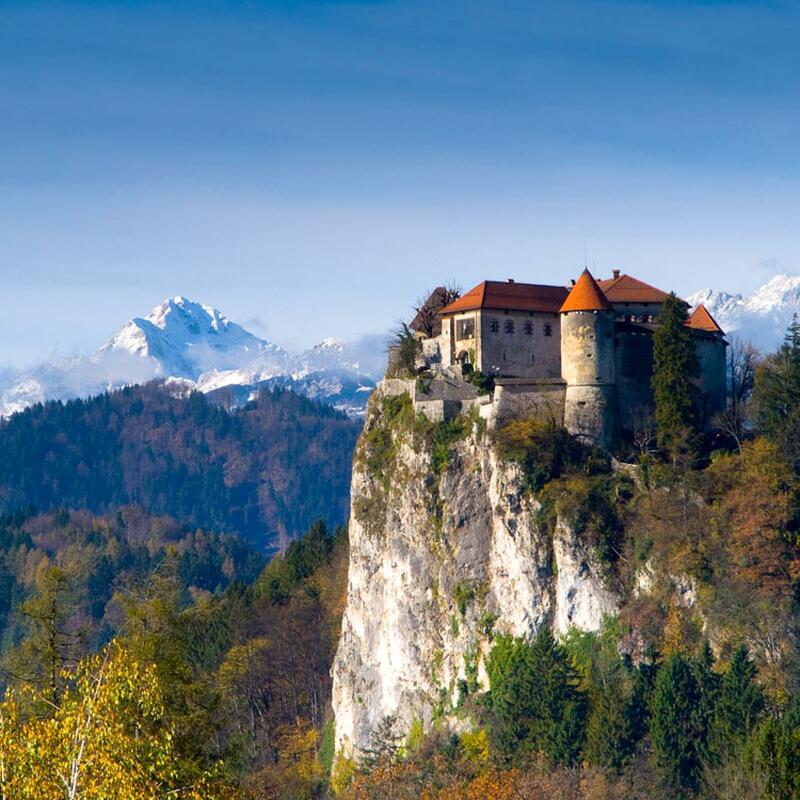 With both of you ready, we head off to Lake Bled, our beautiful Alpine pearl, located in the north-eastern part of Slovenia. 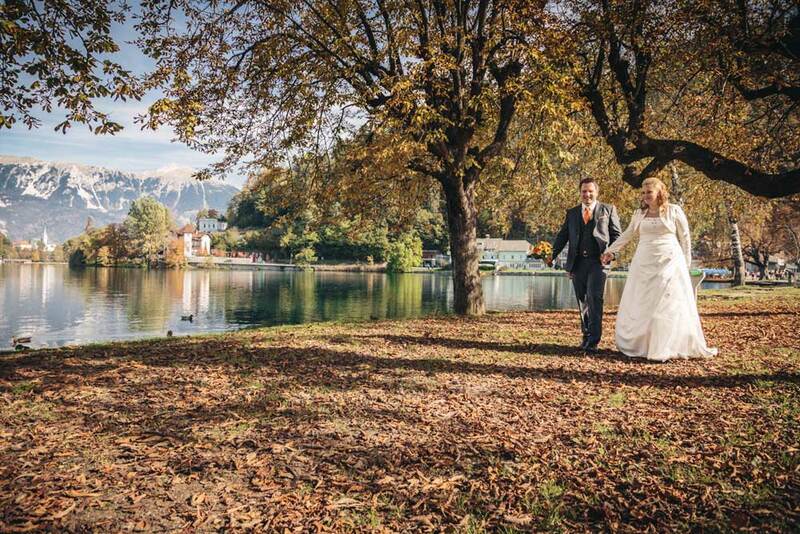 After reaching our destination, the photo session starts at the most charming locations on and around the lake. A romantic wooden deck, hidden viewpoints, small rowing boat and the company of swans will put you in the right mood to strike a pose. Following a lunch break, we will embark on a private boat and head to the island. There will be enough time to explore the island and take splendid photos at the best spots. 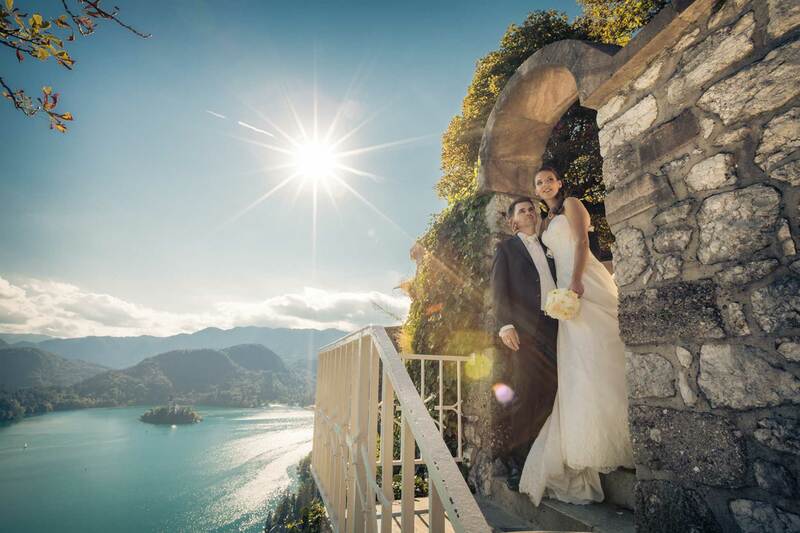 The impressive stone steps, picturesque balcony and the interior of the church will make your photos one of a kind. After spending a large part of the day on and around the lake, you get the chance to see it from another perspective. 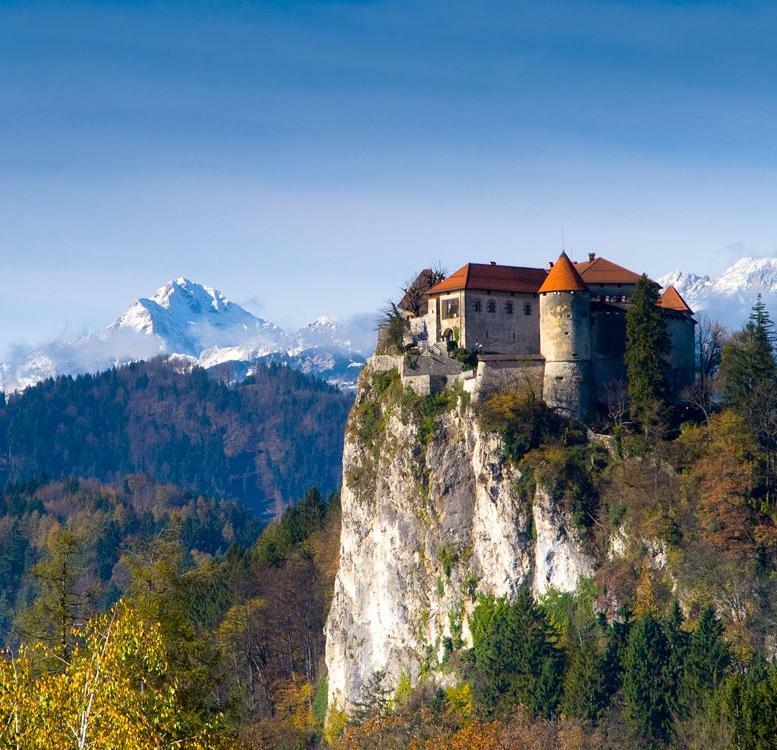 Visit magnificent Bled Castle and continue your photo session on its breathtaking terraces. From this location you really get to see the lake in all of its glory under the soft light of the setting sun. When the sun bids you farewell, so will we, as we make the return to Ljubljana. 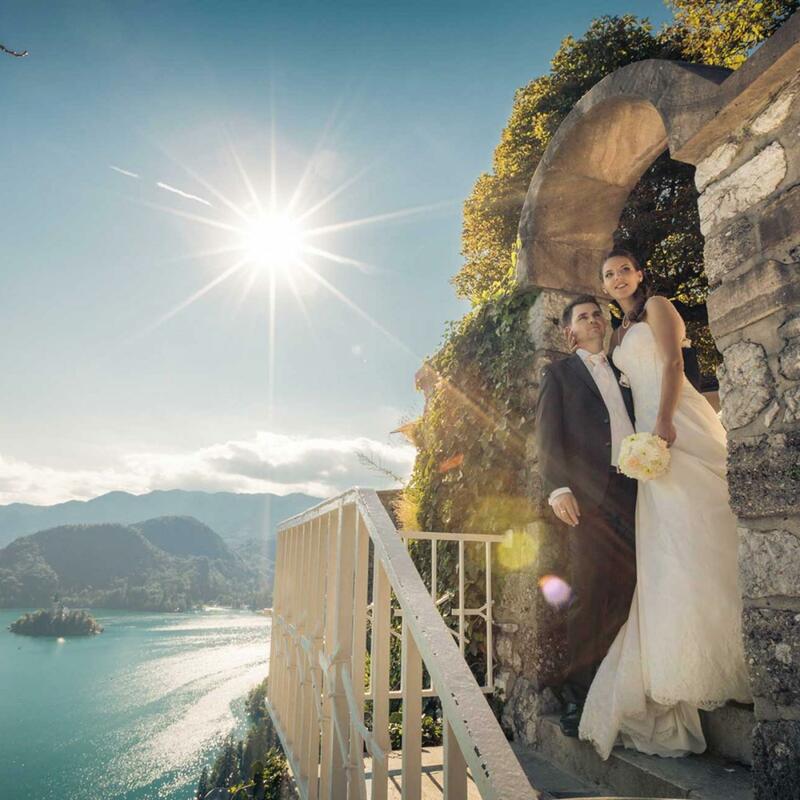 We have wanted to do a photo shoot in Bled ever since our friend told us about it. Once we finally arrived, we were truly amazed. It is so much better than the pictures!